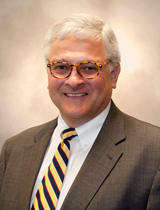 The University of Missouri senior vice chancellor for research and graduate studies will serve as interim chancellor for the Columbia campus after R. Bowen Loftin's resignation takes effect at the end of the year. Yesterday was a big news day in our City, and surely, you already know about the high profile resignations at the University of Missouri: both the UM system President and MU Chancellor are out. At this point, it’s likely you’ve also heard that most of the demonstrators who catalyzed those resignations did not want to talk to the press. 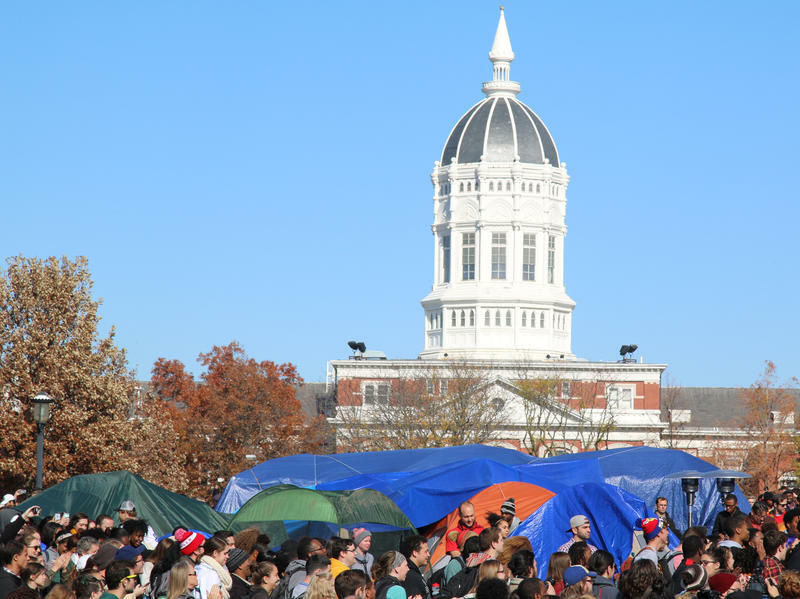 University of Missouri System President Tim Wolfe resigned Monday, a major move in a school year defined by a level of activism and student mobilization that is not often seen at Mizzou. Later the same day MU Chancellor R. Bowen Loftin announced he is stepping down from his position, and transferring to a research focused role. Every story is a long story with a deep history and many layers, but this chapter began on October 10. A group of 11 African American students calling themselves Concerned Student 1950 blocked the homecoming parade, linking arms and forming a line in front of Wolfe’s car. They were protesting racism and discrimination at the university. Over the course of the next month protests, walkouts and a hunger strike dominated campus news. On Monday, as major changes were underway, Intersection reporters fanned out across campus to bring you these voices and stories from people including Michael Sam, Jonathan Butler, Tim Wolfe and Mary Ratliff, among many others. 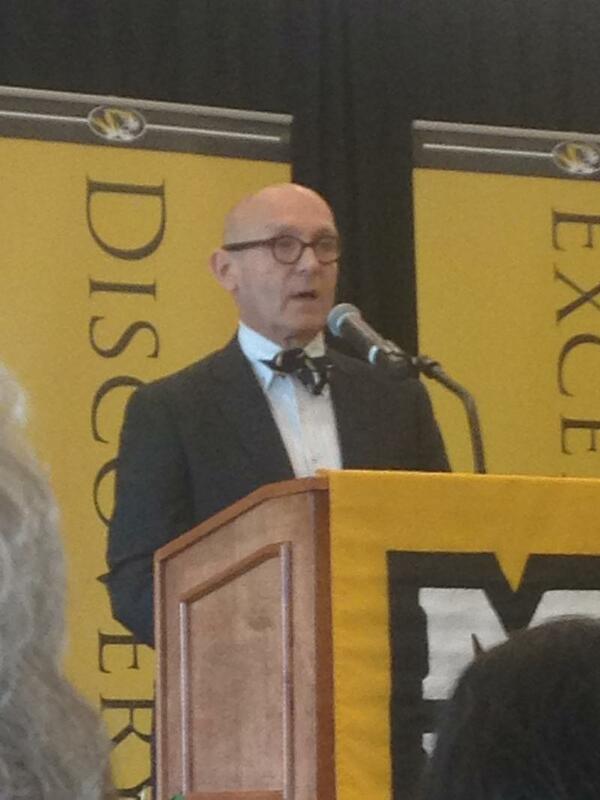 Last week, the University of Missouri received a multi-million dollar gift. This gift coincided with the university's public fundraising campaign called "Mizzou: Our Time to Lead." The campaign has the university setting out to raise $1.3 billion dollars in order to advance its "educational and research goals." The University of Missouri received a “transformative” multi-million dollar gift from Rich and Nancy Kinder on Thursday. The $25 million gift was made on behalf of the Kinder Foundation and will go towards permanently establishing the Kinder Institute on Constitutional Democracy, which focuses on giving students and faculty more opportunities to explore the theories and practices that make up our constitutional democracy. Racist Incidents at MU Bring New Diversity and Inclusion Programs. 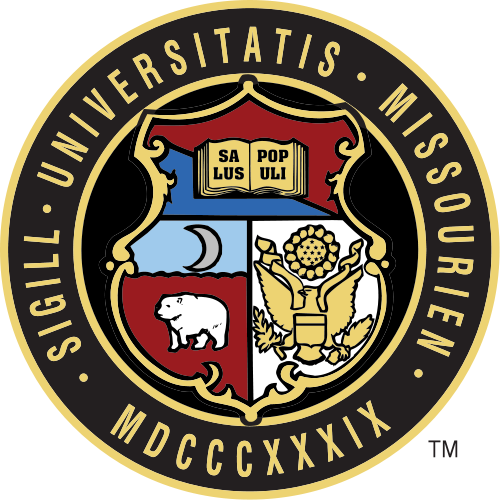 MU Chancellor R. Bowen Loftin announced Thursday that the University of Missouri will soon require faculty and new students to go through diversity and inclusion training. His announcement came following an incident of racism that occurred during the early hours of the morning on October 5. The Legion of Black Collegians homecoming royalty court was practicing a performance at Traditions Plaza when a racial slur was yelled at them. Large donations from alumni and supporters have become a major source of funding for universities. Just in the last month the University Of Missouri School Of Music received a $10 million donation from Rex and Jeanne Sinquefield, while the University Of Missouri School Of Journalism received a $1 million donation on April 24. But there’s a lot that goes into landing a major gift like these. Most of the time, it starts with a phone call. Large donations from alumni and supporters have become a major source of funding for universities. Just in the last month the University of Missouri School of Music received a $10 million donation from Rex and Jeanne Sinquefield, while the University of Missouri School of Journalism received a $1 million donation from Timothy Blair on April 24. 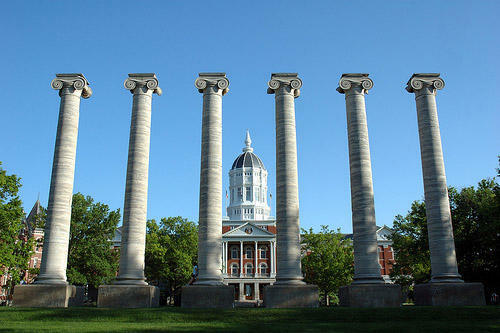 KBIA’s Abigail Coursen tells us about how a multi-million dollar donation to the University of Missouri comes to be. 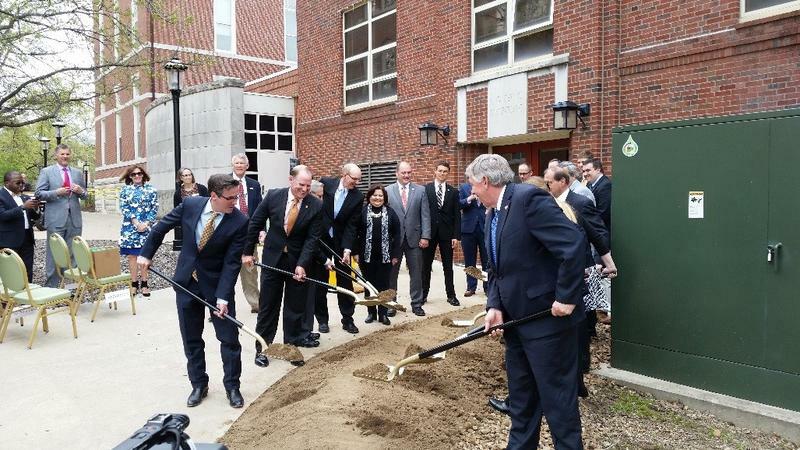 MU officials and politicians gathered for a groundbreaking ceremony after Governor Nixon approved $38.5 million to renovate the 1935 and 1944 sections of MU’s Thomas and Nell Lafferre Hall. After taking a walk through the building MU chancellor R. Bowen Loftin said he was appalled at the condition of this section of the building. Loftin said that equipment and desks were covered in plastic because rain would come into the building. 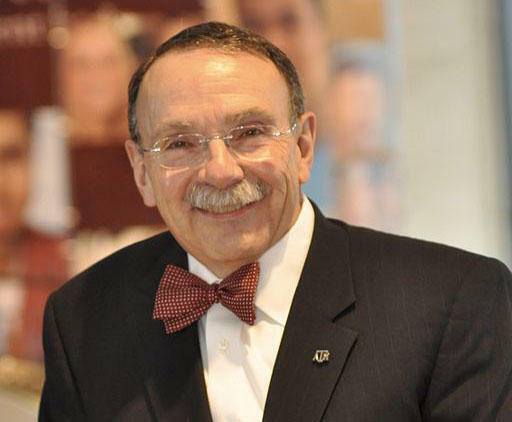 On this week's Intersection, we are talking with Chancellor R. Bowen Loftin of the University of Missouri about the past year, and what his goals are for the future.